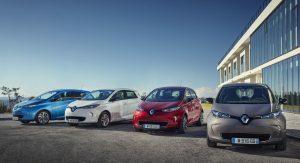 Renault will invest more than $1.2 billion to develop and build electric vehicles in four separate French factories. The investment will see a new Renault-Nissan-Mitsubishi Alliance electric platform built at the Douai facility. 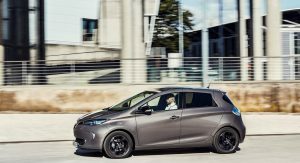 Additionally, the only Renault Zoe factory in the world, situated in Flins, will have its production capacity doubled, while the electric motor production at Cleon will be tripled on the way towards introducing a new-generation electric motor from 2021. Renault will also invest in Maubeuge for the next-generation Kangoo, including the all-electric Kangoo Z.E. “The acceleration of our investments in France for electric vehicles will increase the competitiveness and attractiveness of our French industrial sites,” Carlos Ghosn, chairman and chief executive of Renault, said. 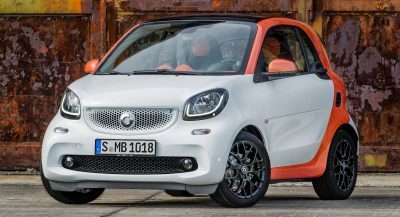 “Within the framework of its Drive the Future strategic plan and with the Alliance, Groupe Renault is giving itself the means to maintain its leadership in the electric vehicle market and to continue to develop new sustainable mobility solutions for all”. 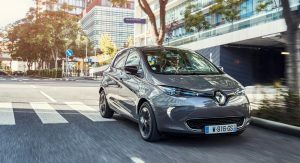 These investments form part of Renault’s Drive The Future strategic plan which aims to have a turnover of more than 70 billion euros ($81 billion) by 2022. The plan also aims to achieve positive cash flow each year, investment 18 billion euros ($20.8 billion) in research and development and have 8 all-electric and 12 electrified models on the market by 2022.